The classical signs of Cushing’s Disease in horses (pituitary pars intermedia dysfunction/PPID) of poor topline, sagging belly and long curly coat that fails to shed are only evident fairly late in the condition. If your horse is in the teens there are changes you need to know which could be linked to early PPID. A sharp increase in water consumption (doubling is common) and urine production in mid-August or September is a common sign.This correlates with the normal seasonal increase in ACTH hormone which is exaggerated in early PPID horses. It is often mistakenly assumed to be related to hot weather. There will also be a proportionate increase in urine production, which you would not see if the horse was drinking more because of fluid loss in sweat. The development of regional fat accumulation in the hollows above the eyes, along the crest, withers, rump, tail base or chest wall is a marker of insulin resistance rather than PPID but if this appears for the first time when the horse is in his/her teens early PPID should be suspected as a cause. If loss of topline definition or muscle bulk in general is also occurring this further increases the index of suspicion. 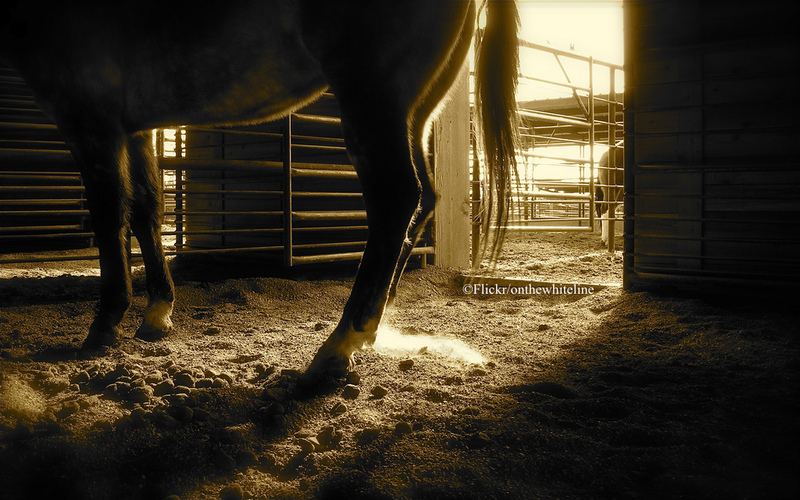 Tendon or suspensory “breakdowns” unexplained by a known accident or heavy exercise can also be a sign of early PPID. Elevated levels of cortisol are catabolic, interfering with the building, maintenance and repair of all protein tissues, including the proteins of connective tissue like tendon and ligament. Hofberger et al 2015 examined suspensory ligamentsfrom horses with PPID compared to non-PPID aged horses and found clear abnormalities similar to those seen with DSLD (degenerative suspensory ligament desmitis) in Peruvian Pasos. Grubbs et al, presenting at the 2017 Equine Endocrinology Group conference, also found that 39% of sport horses over the age of 10 with suspensory desmitis tested positive for PPID. An even more devastating manifestation of early PPID can be fall laminitis.This often occurs with no dietary change or other obvious precipitation, in animals on pasture or not. The horse may or may not have a prior diagnosis of insulin resistance. It is caused by the sudden and dramatic rise in ACTH which occurs seasonally and the IR it causes. Levels actually start their rise after the Summer Solstice but show a sharper rise beginning late August and peaking end of September. 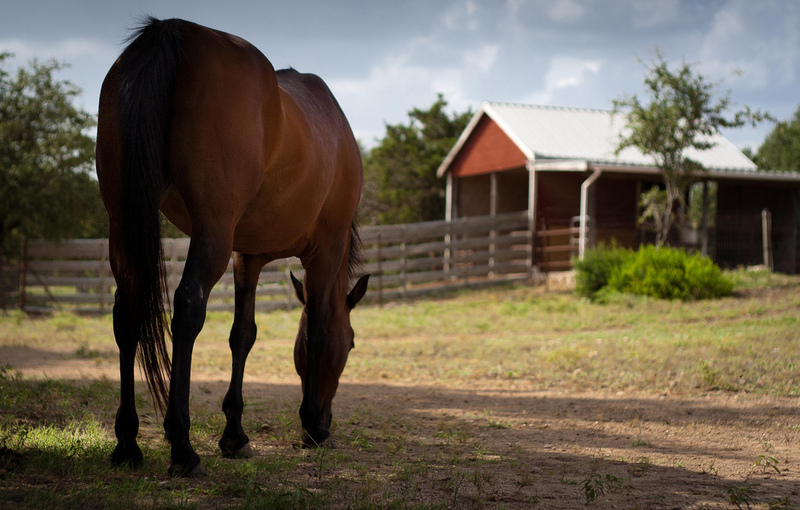 If you suspect your horse may have early PPID, testing is fairly simple. A baseline (endogenous) ACTH hormone is best tested during the seasonal rise as levels may be within normal other times of the year. These horses are good candidates for a TRH stimulation test if done outside the time of the seasonal rise. TRH causes a significantly greater rise in ACTH in PPID horses than normal horses. Blood will be drawn before giving TRH and 10 minutes after. The sooner the disease is diagnosed the easier it is to treat. Pergolide mesylate is highly effective in most horses and hopefully soon even horses continuing to compete can be treated. In July of this year, the USEF Board of Directors approved a panel to study the controlled use of pergolide mesylate in horses competing in sanctioned events. 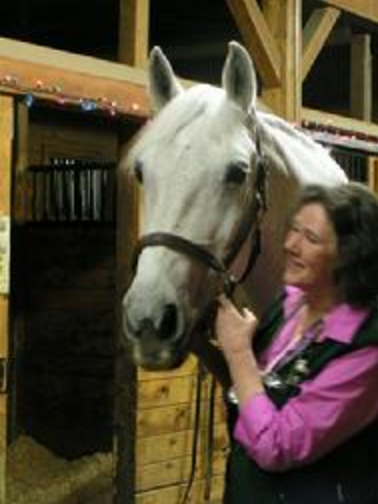 Dr. Eleanor Kellon is a renowned expert on equine nutrition and related health issues. She offers private nutritional consultations and online courses through Equine Nutritional Solutions. Find out more at www.drkellon.com, and read more of her articles at DrKhorsesense.com. AMHA Club news Gaits Made Simple.